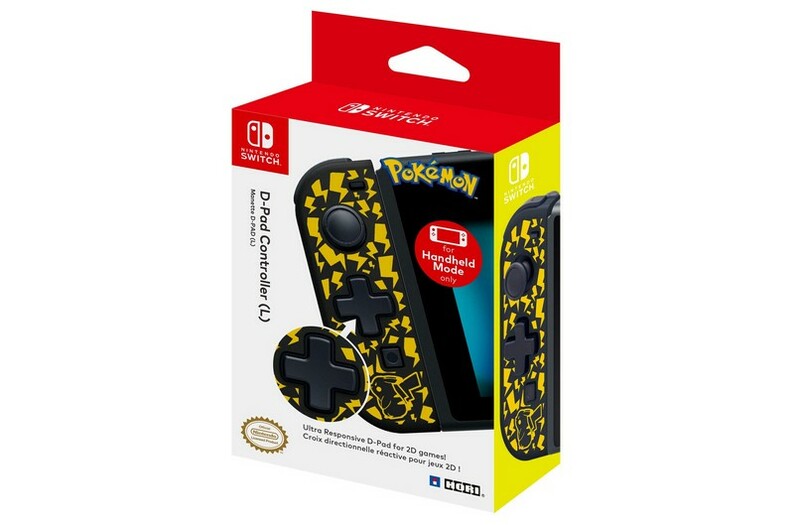 Amazon is now taking back-orders for the HORI D-Pad Joy-Con Pikachu version. The HORI D-Pad Joy-Con has a D-Pad instead of an analog stick, making it perfect for fighting and platformer games. However, there are some drawbacks, as you can only play it in Handheld Mode and there’s no HD Rumble or motion controls.